Bio: Zheng is an HPC consultant at SURFsara. She studied Computer Science at VUB in Brussels and became interested in parallel programming and machine learning since then. 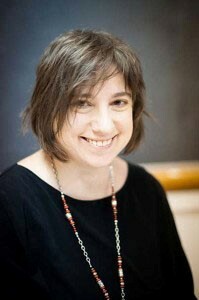 The main focus of her work is to provide technical support and trainings to users of the Dutch national supercomputer. She also works for the PRACE (Partnership For Advanced Computing in Europe) Training project. Before joining SURFsara, Zheng worked as a software engineer in the VLBI group at Academia Sinica Institute for Astronomy and Astrophysics (ASIAA) in Taiwan. Name: Tim Jenness, Data Management Systems Engineer” for LSST. 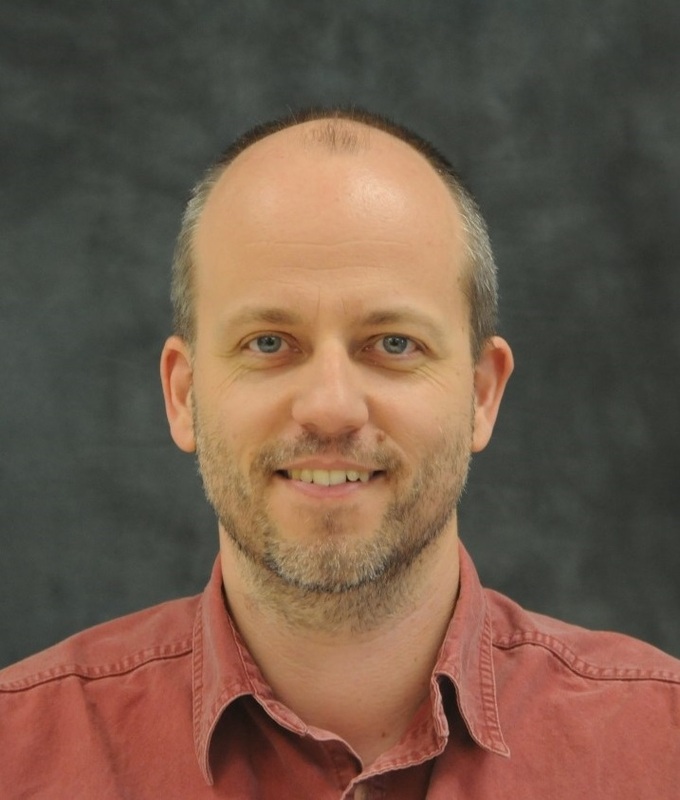 Bio: Tim is a member of the LSST Data Management System Architecture team. He investigates new technologies, define development policies and processes, and worries about software interfaces. Additionally, he is responsible for software change control and system requirements along with verification planning. Institute/Organization: Large Synoptic Survey Telescope, Tucson, USA . Name: Frossie Economou, Technical Manager for the Science Quality and Reliability Engineering group at LSST. Bio: Ever since discovering that telescopes are a lot more fun that academia, Frossie Economou has spent her career working on astronomical software, from data reduction pipelines, to observation management systems to public archives. She is now at the Large Synoptic Survey Telescope (LSST) where she set up Data Management’s Science Quality and Reliability Engineering team (SQuaRE). Among other activities, SQuaRE supports a varied developer infrastructure for the far-flung DM team. She in an advocate for open source collaboration, sustainable software development and agile and devops practices in astronomy. Institute/Organization: Large Synoptic Survey Telescope, Tucson, USA. Bio: I am a researcher astrophysics, specializing in the study of galactic sources of very-high-energy (VHE) gamma rays, particuarly with the HESS telescope array and the upcoming Cherenkov Telescope Array (CTA) projects. In both of these projects (as well as for the Whipple 10m and VERITAS telescopes) I have been strongly involved in the software development effort, and am currently the coordinator of the data reduction pipelines project in CTA. 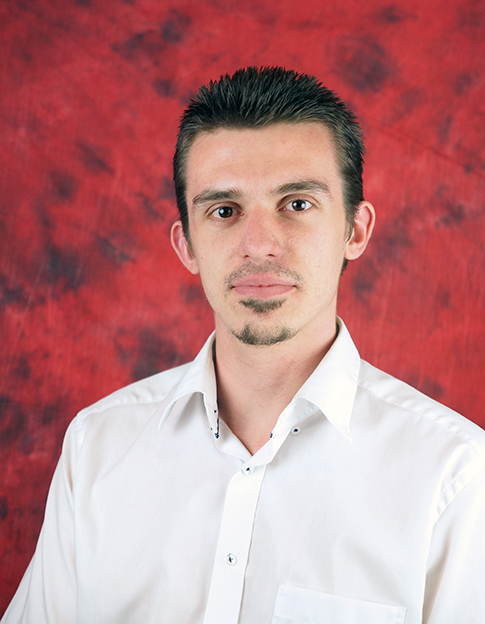 Bio: Nicolas is a researcher in observational cosmology and Python developer. His skills are focused on development, validation, and maintenance of scientific softwares and data production pipelines, along with data analysis of cosmological probes. 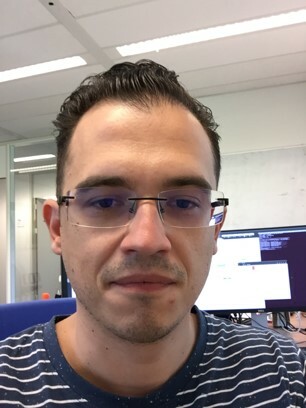 Bio: Tammo Jan is a scientific software engineer at ASTRON, working mainly on calibrating and imaging the visibilities from LOFAR telescope. His background is in numerical mathematics. Tammo Jan is the project manager for the LOFAR Calibration & Imaging team, is involved in the casacore package (which forms the base of CASA) and contributes to the development of SKA. His computer interests include git, travis, <a href="http://taql.astron.nl">TaQL</a>, qgis, Excel and of course python. Bio: Hendrik studied German Language and Literature and Political studies at the Universiti Heidelberg with a focus of digital transcription of medieval manuscripts (when there wasn't something like Digital Humanities). Following up hes was self employd as web developer. In 2013 he joined ARI and as of today he is responsible for Education and Outreach in the GAVO project. 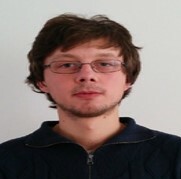 Bio: Johannes gained first programming experience in an undergraduate course using C/C++. Since then he has written most of his analysis code in the ROOT framework until the start of his PhD. 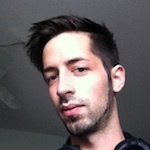 Then, he switched mostly to Python and started contributing to open-source projects. In gammapy he is working on the spectrum module which is responsible for 1D spectral analysis. In astropy he is involved in the newly created regions subpackage. 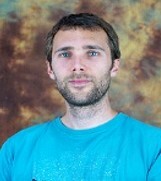 Bio: Tamas is PhD Student in Physics at the Erlangen Centre for Astroparticle Physics (ECAP) and the main developer of the Python/Cython based KM3Pipe analysis framework used in the KM3NeT project mainly for online and quasi-online data analysis. The aim of his thesis is online monitoring and live reconstruction and analysis of neutrino events seen by the KM3NeT neutrino telescope. His favourite languages are Python and JuliaLang for scientific computing and Haskell for fun. 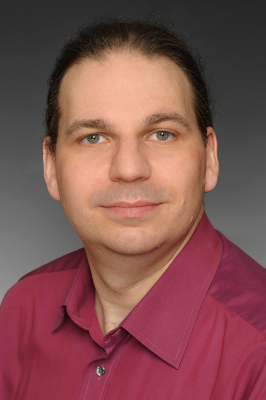 Bio: Valeriu has a Phd in Electrical Engineering with a thesis on developing a novel multi-threaded computer architecture. 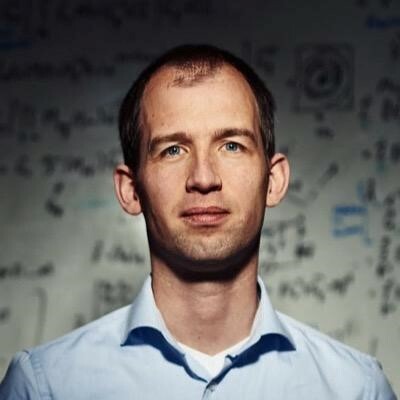 Afterwards he did a postdoc on GPU computing at the University of Groningen, where he helped develop a CPU-to-GPU compiler called GPSME, under an EU project with the same name. He then did another postdoc on Embedded Computing at Technical University of Eindhoven focusing on real-time embedded systems. 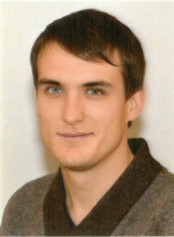 Since the end of 2014 he has joined SURFsara as an HPC consultant, and is part of various projects such as PRACE. He was also PI of the GPU Research Center at SURFsara, and also of the current Intel Parallel Computing Center. His interests lie in efficient computing, scaling, and in the application area of deep learning. 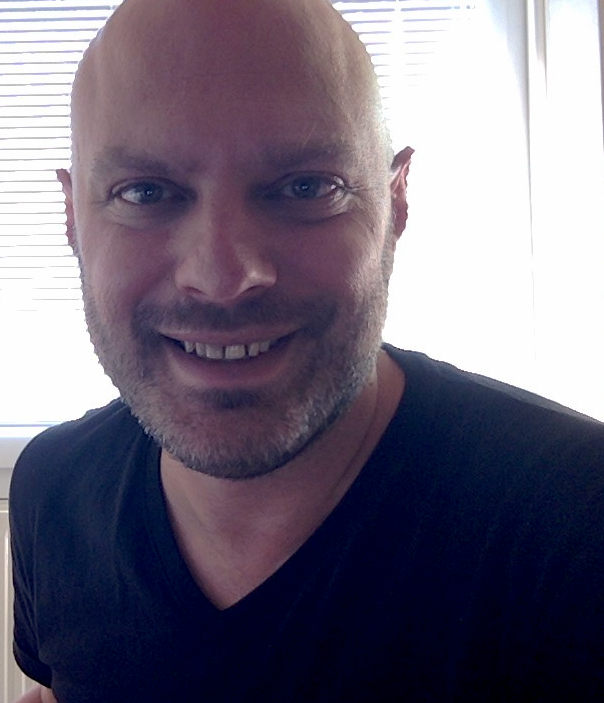 Bio: Damian has a BSc in mathematics and computer science from the University of Bucharest, followed by a MSc in Advanced Computer Architectures at the Polytechnic University of Bucharest, and MSc in Artificial Intelligence at the University of Groningen. 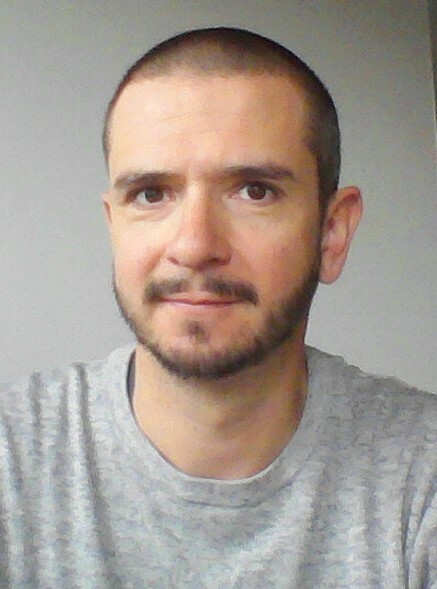 Through this period he worked as a software developer or industrial researcher for various companies developing code in a multitude of programing languages ranging from the digital design level - VHDL -, to high level interpreters such as Python or R. Since joining SURFsara in 2016 as a HPC consultant, he has been involved in PRACE, the IPCC ‘Scaling up deep learning on the 2nd generation Xeon Phi (Knights Landing) platform’ project, and several other application optimization and performance tuning projects.